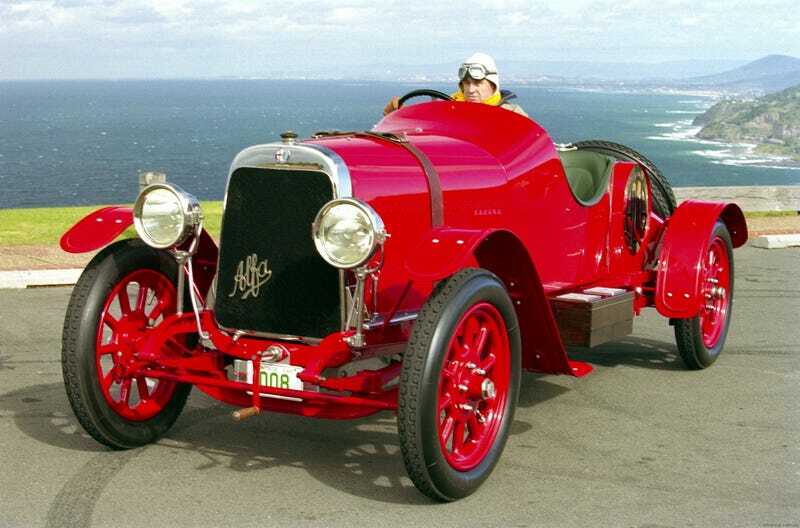 1921 Alfa Romeo G1 (1921-1923) 52 built. this is the sole survivor. 6.3L 6-cylinder engine.